Let's Help Raise Some Steem For Hurricane Harvey Relief! In case you missed it, Texas in the US has been wrecked by Hurricane Harvey and many people have lost homes and died. All money raised via this post or sent to me with the memo #Minnows4Harvey will be donated to one of the charities below to help support Hurricane Harvey relief! Anybody who comments #Minnows4Harvey that either upvoted or shares proof they donated via the below methods will get an upvote from me. 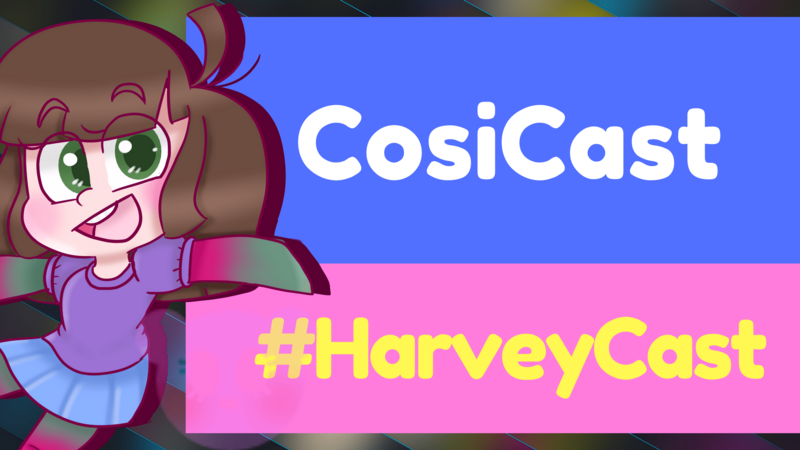 If you also make your own #Minnows4Harvey post, link it below and I’ll add it to this post for as long as I can edit it. 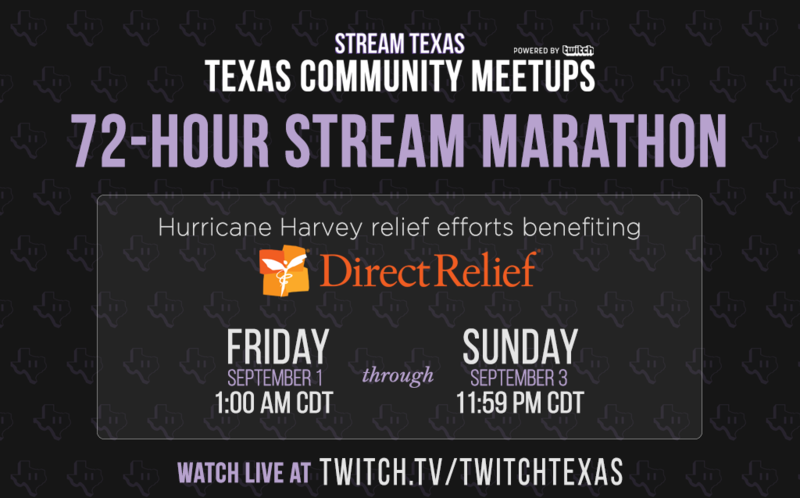 Twitch Texas is doing a 3 day game marathon also if you prefer slower games. Published 2 Sep, 2017 in Steem and tagged Charity and Hurricane Harvey using 248 words.